Revaleskin Night Cream with Coffeeberry Review: Is it the real deal? Revaleskin says that its Night Cream with Coffeeberry amplifies cellular hydration lessening the appearance of fine lines and wrinkles from aging. It is said to deliver significant protection to defend skin from environmental free radical harm. Along with the anti-oxidants, the functions of this formulation are to imbue the skin with an enriched source of vitamins further nourishing skin cells. They claim other elements in the blend fortify elastin fibers and incite collagen production. Revaleskin boasts that while its product permeates the skin with infusing moisture, it evens the skin’s texture, diminishes unsightly age spots, and lightens blemish scarring. These nutritious properties are said to firm elasticity fibers and maintain their integrity. Coffee Berry extracted presents powerful polyphenols which provoke anti-inflammatory actions and reverses UVA damage. This berry also supposed to provide more potent anti-oxidants than any other type of berry. Grapefruit extract is suggested to correct blemishes and exfoliate the skin. It is thought to be an astringent which visibly decreases signs of aging. Grape fruit properties offer potent free radical destroyers and hydrates the skin due to holding a high water content. 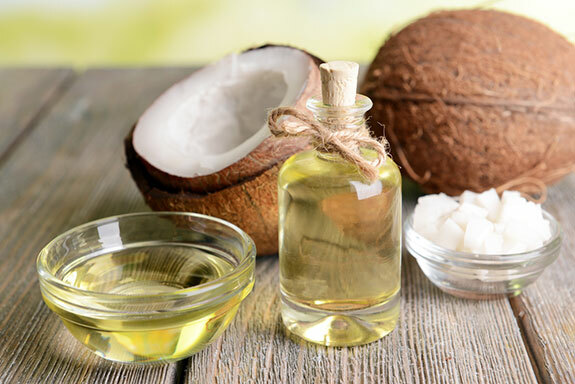 Caprylic-Capric triglyceride is made with glycerin and coconut oil. It is often employed into skin care products due to its capability to repair and moisturize skin cells. 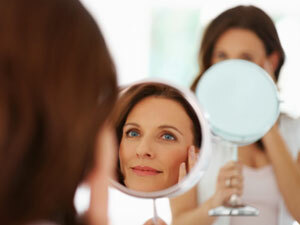 This triglyceride has been shown to produce blemish fighting, anti-inflammatory actions. Phospholipids hydrate the skin while preserving and strengthening the structure of cell membranes. Liposomal properties reduce the activity of sebaceous glands and offer renewing benefits influential enough to lighten scarring. Dimethicone is a traditional skin care additive as it plumps fine lines and evens overall skin tone. It creates a barrier which protects the vital moisture within cells. Revaleskin directs consumers to apply this emulsion to clean, dry skin every evening. Science has examined each individual property for efficacy. Positive consumer reviews are posted on the web. It is a good sources of anti-oxidants and many other nutrients. The moisturizing ability seems to be its most popular effect. This product seems a bit too pricey. Revaleskin cautions consumers about counterfeit products. No information about returns can be found. There appear to be no studies involving the end formula. The official Revaleskin site sells this product as does numerous other skin care sites across the internet. It is about $100 for 1.7-ounce bottle. Considering the high cost and the lack of a money back guarantee, this does not look like a wise skin care solution. The company also warns buyers about fraudulent products widely sold on the internet. There are much better options available on the skin care market which are less expensive, perhaps as effective, and provide a satisfactory refund policy. Tongkat Ali Review: Are the claims true?